What is Considered a Single Microservice? 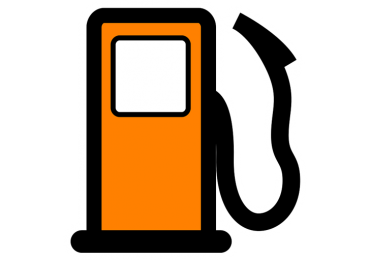 (Under Development) A Microservices-based cloud application that helps you split gas money between drivers for a group trip. Keep track of which passengers have paid and which drivers have been paid. 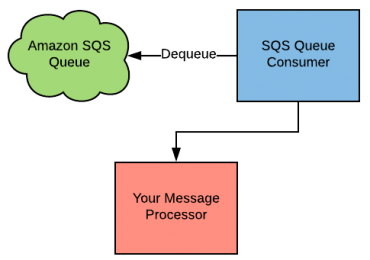 SqsQueueConsumer is a very simple and easy-to-use Java library that monitors an Amazon SQS (Simple Queue Service) message queue for new messages that come in. 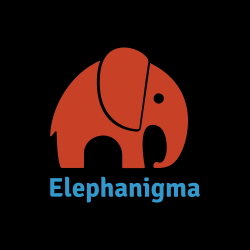 As each message is received, it is processed via a method that you provide (by implementing a single-method Java interface) to handle it. Star My Grooves lets you listen to the kind of music you want to hear with as little interaction as possible. Rate your songs and play what you want to hear now, with as little as one tap.